Hi, I'm a Youtuber or member of the media. Can I monetize footage, music, and game play from Ring Runner or other Triple.B.Title games? Yes. We at Triple.B.Titles would like to support LPers, journalists, and other members of the media in any way we can. To this end, we grant you permission to monetize any recordings or live-streams featuring, game play footage, story elements, and visual/audio assets from any of our titles. We encourage you to contact us when you plan on creating content featuring our games, simply because we like to watch, but we do not require it. Does Ring Runner work on Mac or Linux? 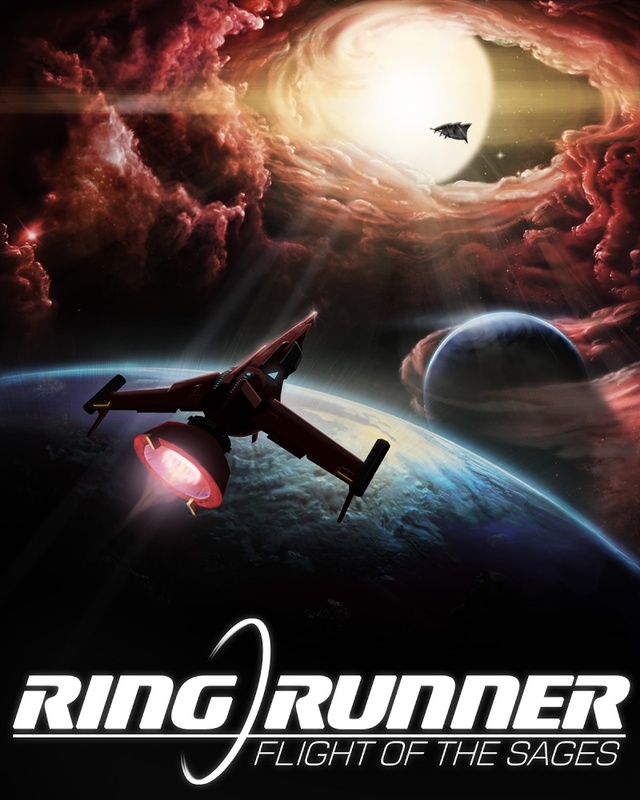 Ring Runner is made in XNA, so it's only compatible with Windows systems. Depending on how well the game does, we may attempt to port it to other operating systems. However, you can use Boot Camp to run Windows on a Mac. Do I need a gamepad to play Ring Runner? No. Ring Runner also works well with mouse and keyboard. You may choose to aim/steer with either the keyboard or mouse, just choose what control style works best for you from the options menu! Will there be an Xbox version? Since Ring Runner is made in XNA, we can port it to the Xbox; however, this will still involve quite a bit of optimization on our part. Whether or not we will complete the port depends on demand, but it is part of our plan. You can expect this version to come several months after the PC release. Are Duos really an archetype? Not really. Duos are slightly larger ships designed for local two-player coop. Typically, one player pilots the ship, while the other acts as gunner, but the system is flexible; you can assign control of abilities almost any way you'd like. Each of the Duos are based on one of the archetypes. There are no abilities or pieces of equipment that are exclusive to Duos. Where can I learn more about how to customize my ships? Customizing a top-rank ship from scratch is like trying to equip and spec a max-level character in most RPGs or MMOs; it can be a daunting task to a beginner. Playing through the story-driven campaign will help you become gradually acquainted to the process, but you can watch this video for an introduction! What are Ring Runner's recommended system specs?